Liaise with advancement professionals at other independent schools, especially ISABC schools. Experience with one or more fundraising software programs. 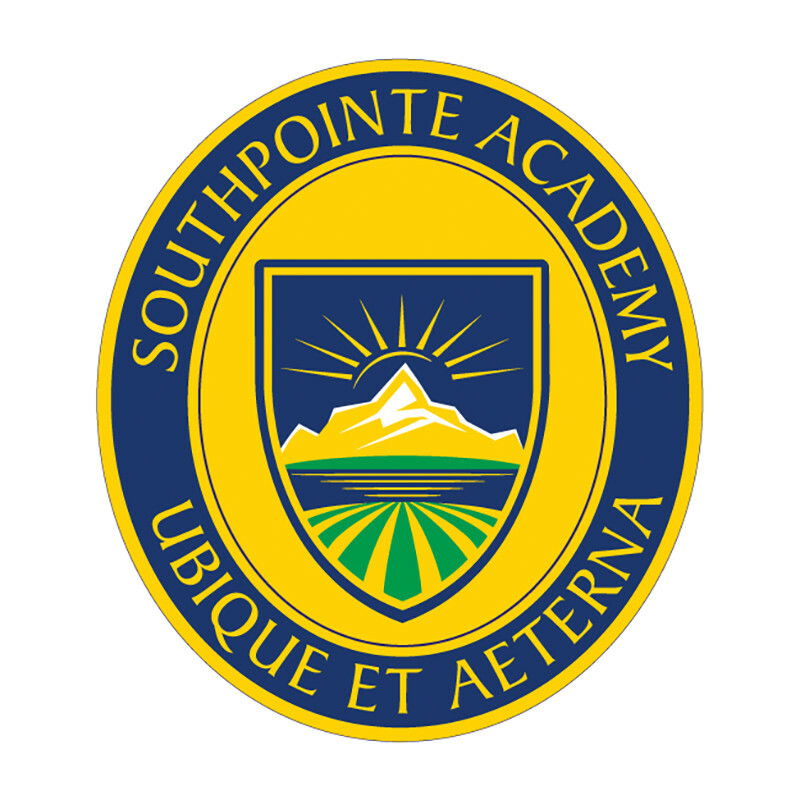 Southpointe Academy offers a competitive compensation and benefit package including six weeks of vacation, medical, dental and RRSP matching programs.